Being single isn't always easy and dating is far from being an exact science. However, there are still important things that you should know about during this time. Don't miss this opportunity to learn from the experience of our speakers! Rowan & Mara Fraser have a passion to see marriages thrive. They have been coaching relationships and maximizing their own for over two decades. In addition to their work with couples, Rowan and Mara lead Gateway Victory Church in Calgary, AB, where they live with their four children. 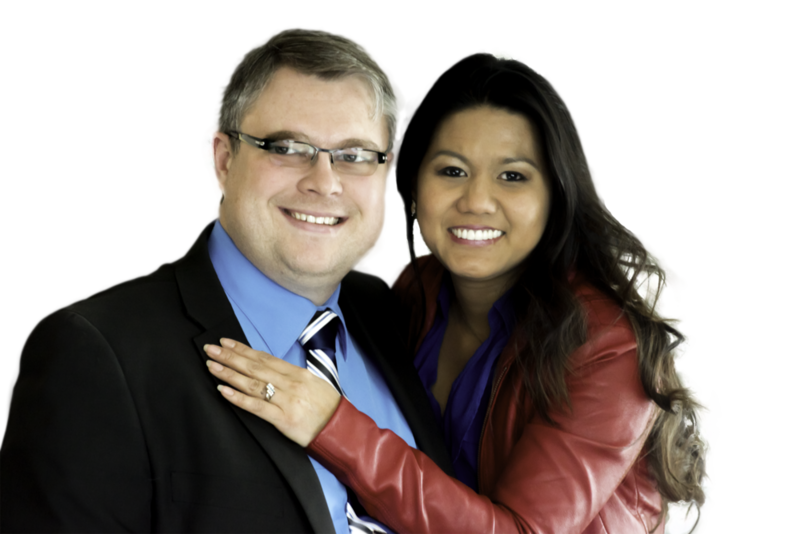 Jamie & Gerlie Brost have been faithfully serving at Regina Victory Church for over 10 years. While leading a couples focused connect group for several years, they have seen their hearts turn to God's will for marriages. They have been married for almost 10 years and have two children. Senior Pastors Terry & Terri Murphy are passionate about seeing the Church, the Bride of Christ advance in every way and believe that marriage can be like "heaven on earth"